Voluntourism is a concept of integrating volunteerism and tourism. It is traveling to places for a good cause. It is where a traveler enjoys both the traditional elements of travel at the same time helping a community in whatever way he/she can. Super Typhoon Haiyan was the most powerful typhoon that hit the Philippines last year. 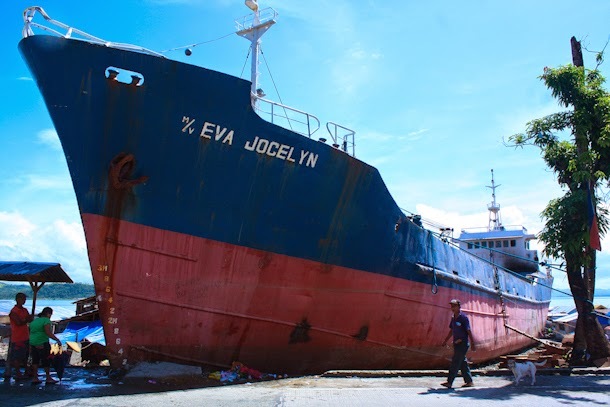 The province of Leyte in Eastern Visayas suffered a direct hit of the typhoon and consequently suffered the most damage in terms of infrastructure. 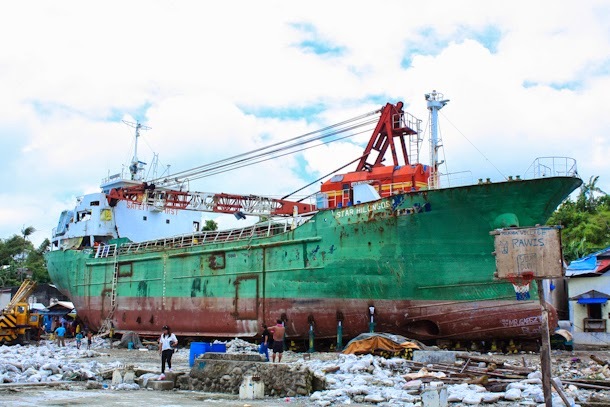 Leyte also had the most number of casualties, more than 5,000 lives were taken mostly due to storm surge. 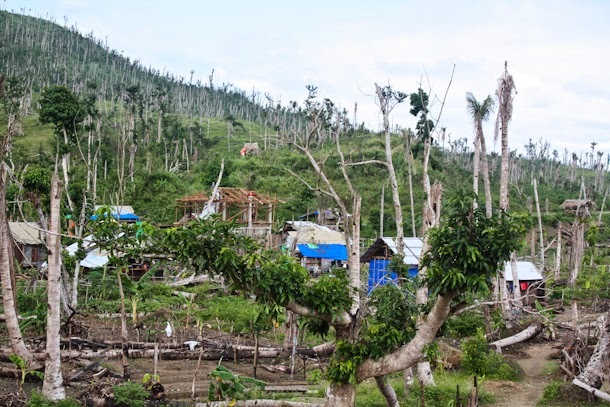 Today, communities in Eastern Visayas are slowly rebuilding their lives through the help of both local and international agencies. Another sector which greatly helps the community recover from major losses is tourism. 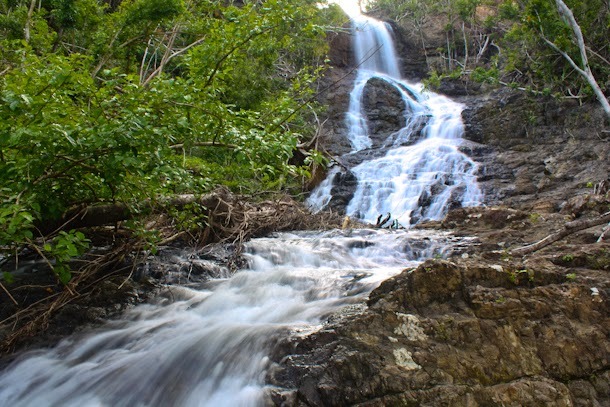 The province is endowed with natural attractions like white sand beaches, waterfalls caves and lakes which continues to attracts both local and foreign tourists. 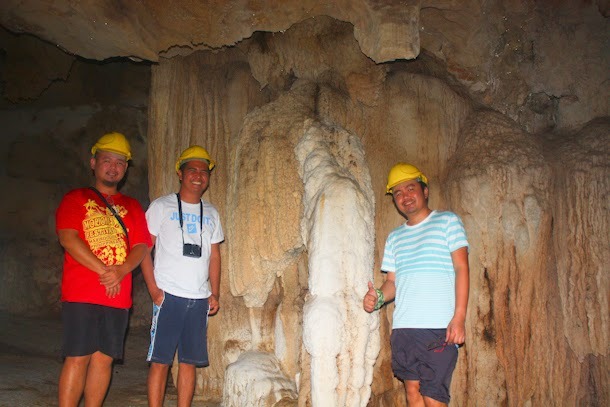 The concept of voluntourism was initiated by local government officials and tour operators to encourage visitors to not only visit Eastern Visayas but to travel with a cause. 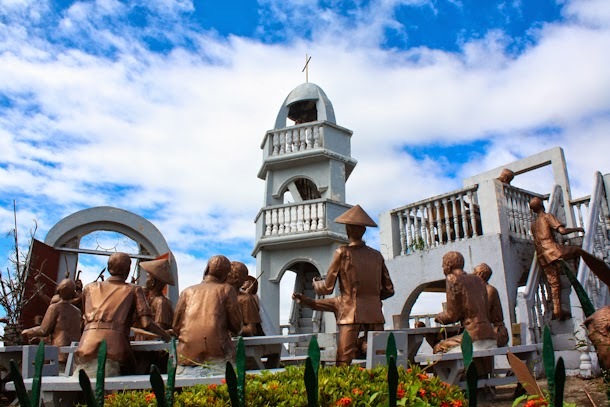 Volunteers from all over the Philippines and even other nationalities come to Leyte to enjoy its attractions and at the same time help the community. Few months ago, I was on a mission with other bloggers n partnership with the Department of Tourism and Leyte Gulf Travel & Tours to partake in a voluntourism campaign called the Do Good Project. The project has three phases : understanding the effects of super typhoon Haiyan to the communities, sharing (talent, skills, gifts, knowledge, etc) and experiencing the natural beauty of the region. For the first phase, we visited the places badly hit by typhoon Haiyan in the cities of Tacloban and Palo. 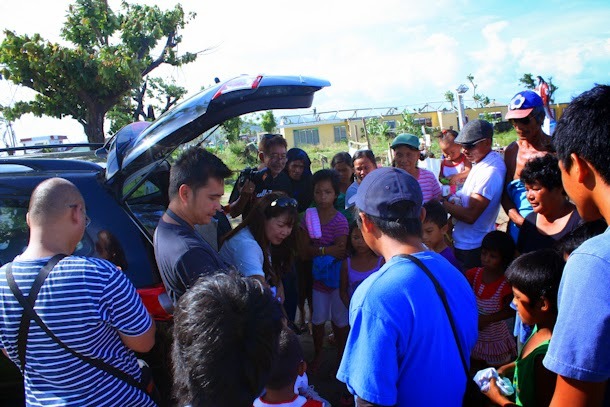 We were very devastated to see how the people were displaced by the typhoon. It was already months after the typhoon but the effects were still evident. We then visited one community for the second phase of the project. 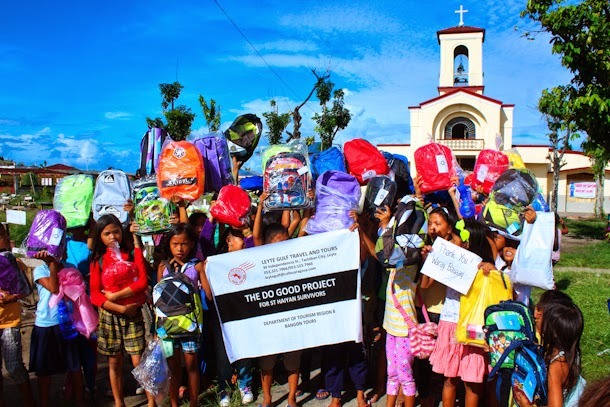 We distributed school supplies to the children of Barangay San Joaquin in Palo, Leyte. It felt great to see the children smile after they received the gifts despite the tragedy that they had to go through at a very young age. Most of the recipients have lost a relative so it must be difficult for them to go on with their lives. But, through the help of voluntourists, they’ll be able to rebuild their lives and move on ultimately. The third phase of the project was debriefing. It’s where we spent time to experience the beauty of Eastern Visayas. 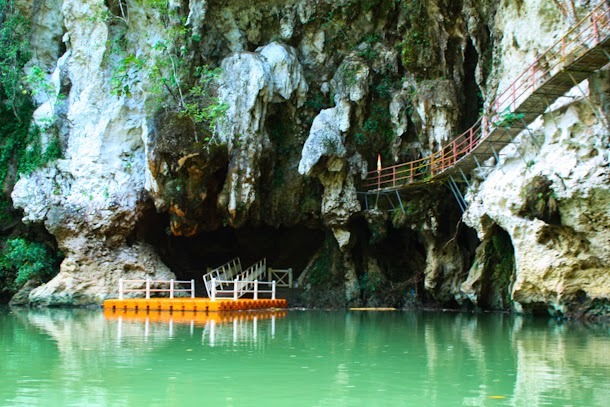 We visited Sohoton Natural Bridge National Park in Basey, Samar and then we head our way to the historical town of Balangiga which was also hit by super typhoon Haiyan. This is the moment where you enjoy the traditional elements of travel – arts, culture, geography, history and recreation. Make a difference, Experience Eastern Visayas and Become a Voluntourist! The people of Eastern Visayas need us.